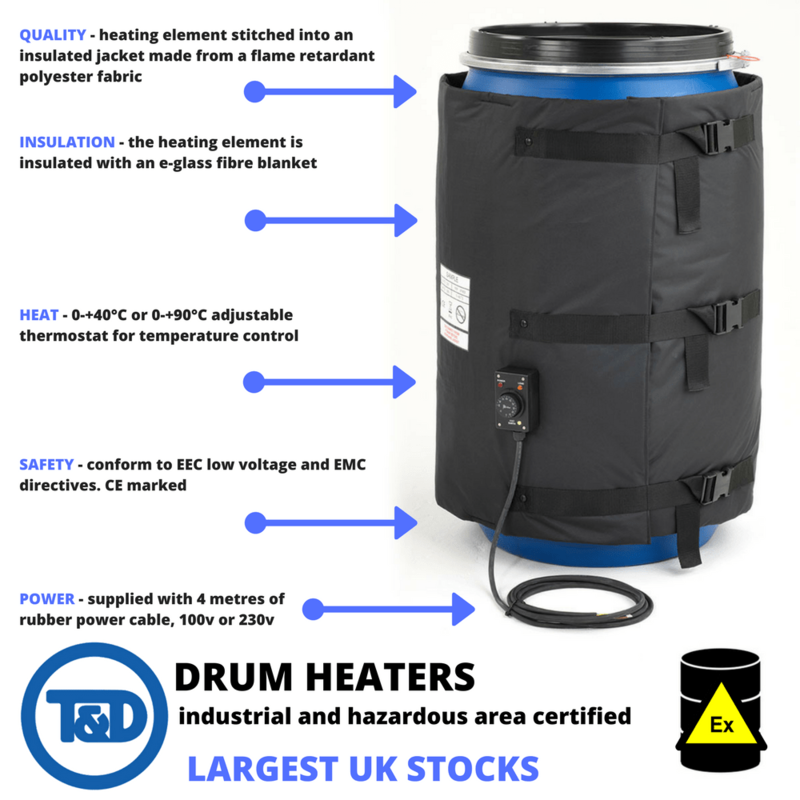 T&D International are the UK’s largest supplier and worldwide exporter of the most extensive range of Drum Heating Jackets, Drum Base Heaters & Custom Insulated Drum Heating products – this includes both non-hazardous (“safe area”) and hazardous area certified drum heaters with ATEX and IECEx certification suitable for Zone 1 and Zone 2 potentially explosive atmospheres. Drum heaters safely warm the contents of drums protecting against frost damage and deformation of contents – providing optimum and uniform heating to drums ensuring viscosity control, freeze protection, temperature maintenance and melting of solids. A complete range of drum heaters are available to provide consistent electric surface heating to the full drum, base of the drum or the side wall of steel or plastic drums – the heaters maintain product flow and reduce product loss by thermostatically controlled application of heat. Even high viscosity substances can be heated to reduce residue waste during the dispensing process of drum media caused by low, cold or freezing temperatures. 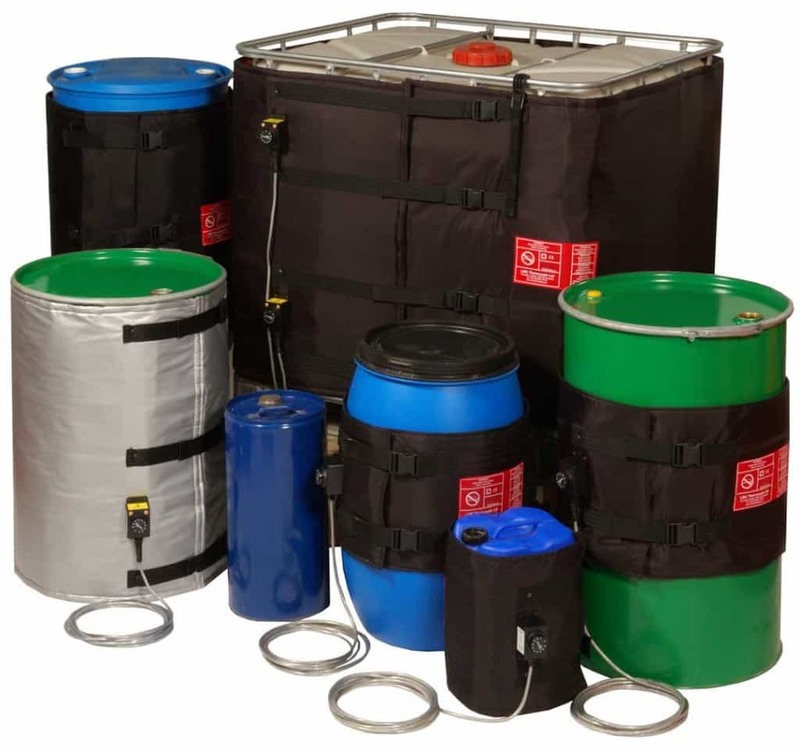 Drum heating solutions are available to provide rapid or gradual heating for storage of fluids and liquids at consistent or critical temperatures – heating jackets provide thermal insulation to stored containers to prevent drums freezing in Winter months and for cold temperature storage in warehouses. 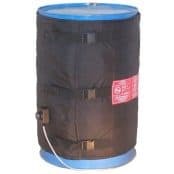 Drum heaters for new, recycled or reconditioned drums manufactured from steel or plastic with standard 205 litre capacity (45 gallons) – drums can be effectively heated containing petro-chemicals, resins, paints, dyes and building materials for the construction industry. The pictured side drum heater is easy to fit using quick release buckles with an adjustable thermostat for maintaining constant process temperatures or frost protection of drum contents in storage or warehouse locations – available with power supply options of 110 volts or 230 volts. Benefit from T&D’s vast project experience in providing customised drum heating jackets, quilts and blankets – suitable for both indoor and outdoor use to maintain temperatures during winter and provide frost protection. 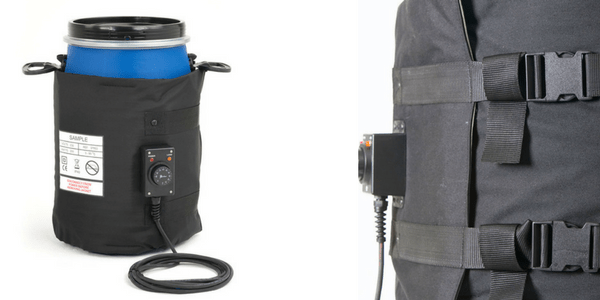 Heating jackets can be designed with internal heating elements/cables, mounting straps, thermostats and cable and plug connections for powering the heating jacket via local electrical supply. 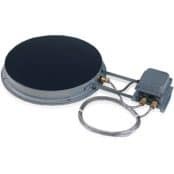 T&D can specify and supply Drum Heaters according to heat loss calculations, vessel size and power requirements – hazadous area certified drum heaters intended for use in Potentially Explosive Atmospheres Directive (ATEX Certified) can be supplied suitable for Zone 1 and Zone 2 locations and most temperature classes (T Rating). Call T&D With Your Drum Heating Enquiry – largest UK stocks, expert technical support, competitive prices. 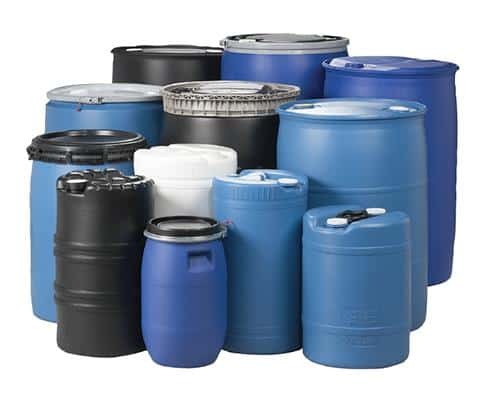 Mauser are the leading supplier of plastic drums in North America. 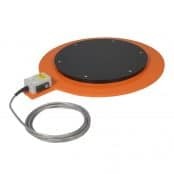 T&D stock drum heaters to provide surface heating to containers handling temperature sensitive and dangerous goods – this includes electrical heating jackets for plastic or steel drums containing liquids, powders or solids. We supply drum heaters for liquid, solid or powdered substances for EU, USA or UN authorisation – ensuring the safe transport of hazardous liquids. Standard and customised heaters are available so suit open top drums (70 to 220 litre capacity) to DIN EN ISO 20848-1 and DIN EN 12714. Typical applications include heating drums containing paints, inks, dyes foodstuffs, beverages, cosmetics oils and industrial chemicals. Disconnect the heater from the power source when the drum is empty, being filled, installed or removed. hEATING Open or Closed Top Drums? Drums are either open head (removable lid) or tight/closed head (secured permanently). Open-head drums are where frequent addition or extraction of the contents occurs. making it easier to work with solids and thicker liquids (soils, absorbents, syrups, glues, oils). Tight-head drums are usually used with lower viscosity liquids. 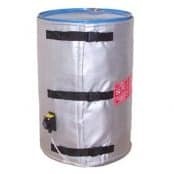 See our range of drum heaters suitable for both steel or plastic drums containing chemicals, soaps, solvents, paints, waxes or oil based products which require heating to ensure smooth flow and transfer of fluids or liquids. ➡ For further information about our range of Drum Heaters please see the product sections below.